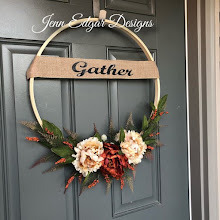 Aaaaahhhhhh April- this notoriously soggy month where muddy footprints are found on porches, birds perch on fence posts, and spring takes root. 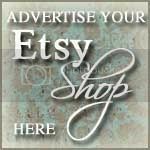 Etsy's Up-cycle artists are studio-busy producing Earth-friendly goods to celebrate nature's rebirth. Get ready to work the soil in durable style! 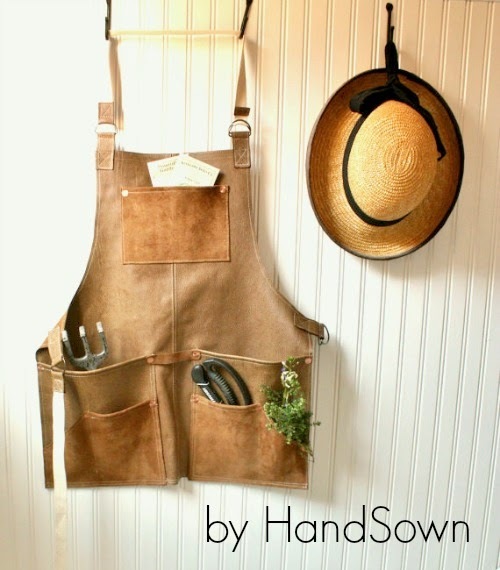 HandSown crafts garden aprons of quality leather that will last the decade and be the envy of every green thumb! Priced so well it would be a shame not to buy that garden girlfriend one as well! 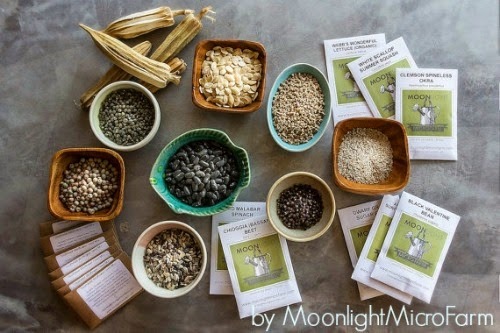 Plan an heirloom garden with certified organic seeds from MoonlightMicroFarm. Curious delectable offerings such as lemon cucumber, candy stripe beet, and purple peppers will delight the senses! Pick twenty seed packets and receive free shipping with this package deal. Between the April showers are the sweet early spring breezes! 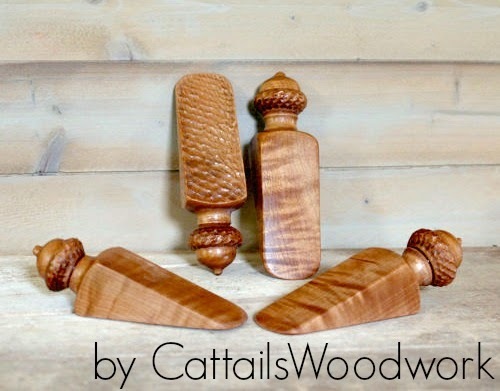 Keep those doors open with these stunning hand carved acorn stoppers from CattailsWoodwork. This Etsy artist says, "If you have an acorn in your home you will be blessed with good luck and safe from harm." I say if you have an item from this artist, you are already very lucky! 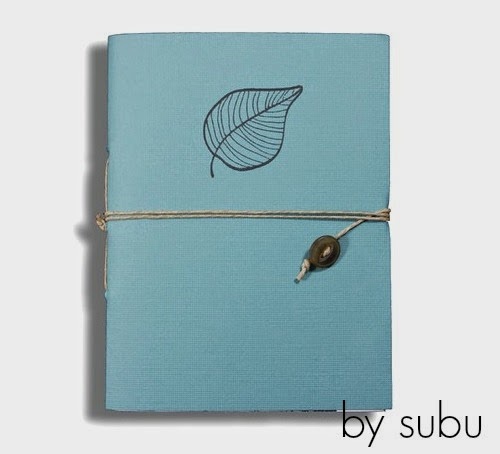 Take advantage of quiet rainy days to plan out the garden space or simply record personal thoughts of renewal in this fresh journal by subu. This Etsy artist uses 100% recycled paper along with other eco-friendly ingredients to craft whimsical notebooks. 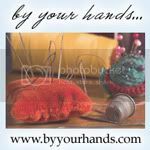 Want to customize a special gift? Send subu a convo today! Carry the promise of spring year round with this rustic cuff featuring those fabled May flowers! 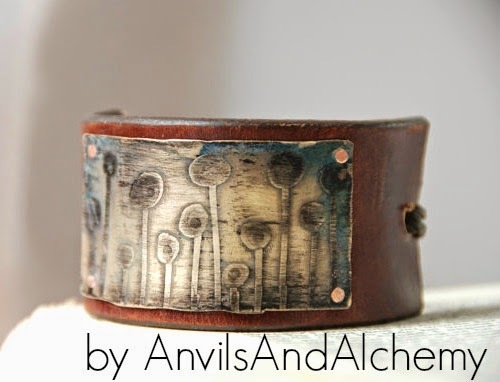 For more chic natural themes in up-cycled glory head over to AnvilsAndAlchemy for jaw-dropping jewelry for every season. Shop more fabulous garden themed up-cycles by searching recycled garden on Etsy.